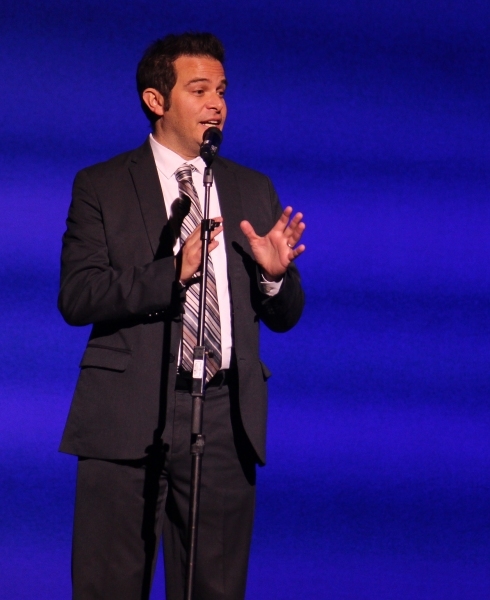 ANNOUNCING: The Randy Lord and Steve Fessler Graduate Assistantship in Theatre. Read the latest news to find out what TDPS alumni have been up to. There is no better feeling in the world than seeing each person who has graduated from UMD in Dance, Theatre, Speech, History, Theory, or Performance Studies take the skills and education they have embraced, mix it with a unique path in life and a rich personality, and pay gifts forward in unexpected, creative, and impactful lives of generosity, talent, and leadership. I have had the enormous pleasure of getting to know many alumni from different eras of the University in the last (almost) 4 years of being the Director of the School. Some I've met in our Alumni gatherings in Los Angeles, New York City, and Chicago. Some, such as John Ford and Sandy Poster, have long been involved in leadership at UMD, and last year John assumed the position of Chair in the new Board of Visitors for the School. Randy Lord and his husband Steve Fessler have been two such alumni whom I have had the immense pleasure to get to know over the last three years. We have spoken in depth about how the skills they learned as consummate professional performers translated into their second careers: Randy as a courtroom lawyer and law partner; and Steve as the production manager of major spectacles at Disney in Orlando and a choral leader. I am proud to announce their generous bequest to the School in this newsletter, described in full detail below. The gift will change lives of graduate students in the future and I know it will influence the generosity of other alumni to give back to a School that treasures both current students and alumni from the past. Thank you to everyone who contributed news and updates. We love hearing what you're up to and how you've gone on to use your degree in various innovative ways. Please keep us posted on the creative, collaborative, and entrepreneurial work you've been doing since graduating from UMD TDPS! 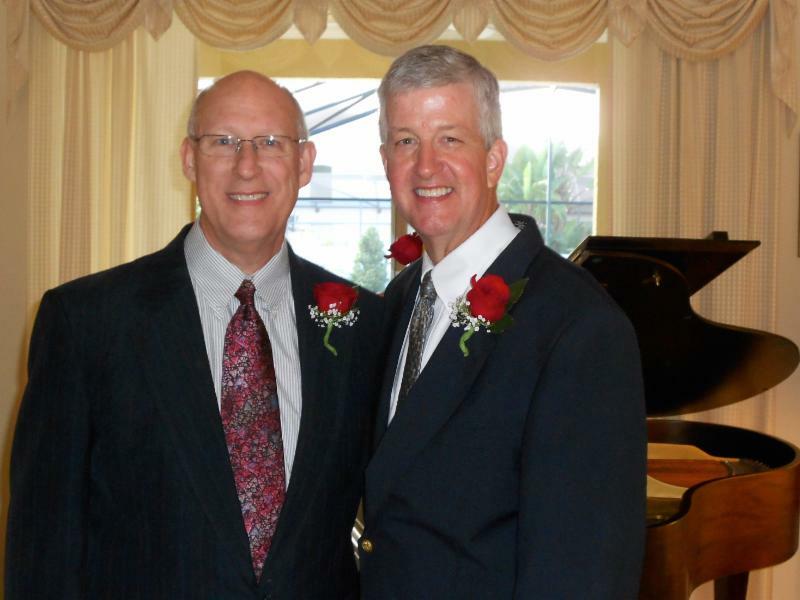 University of Maryland alumnus Randy Lord (BA Theatre ’77) and his husband, Steve Fessler , love the performing arts. As former professional performing artists whose lives evolved into careers that required the skills they learned in college, they have continued to immerse their lives in the performing arts. After a lifetime of encouraging young adults to pursue their passions instead of searching for the most lucrative job, Randy and Steve hope to facilitate future performing artists' ability to "follow their goosebumps," instead of "chasing the money." Armed with first-hand knowledge of the financial challenges of pursuing a degree in the performing arts, Randy and Steve have committed an endowed gift to support a graduate assistantship for the University of Maryland’s School of Theatre, Dance, and Performance Studies (TDPS). This generous estate gift will support future artist- scholars in pursuing their education in the arts without having to live a life of debt and financial constriction. Randy and Steve are particularly interested in supporting graduate students due to their strong passion for developing an excellent and solid career in the performing arts. Randy Lord fondly remembers his time as a Theatre major at the University of Maryland. Although the Theatre program was small at that time (and housed in Tawes Hall, pre-dating the construction of the Clarice Smith Performing Arts Center), he and his classmates were offered many opportunities to perform and develop their theater skills on- and off-campus. He recalls, in particular, the advice of Professor Ionia Zelenka, who emphasized the importance of gaining both on-stage and backstage experience. 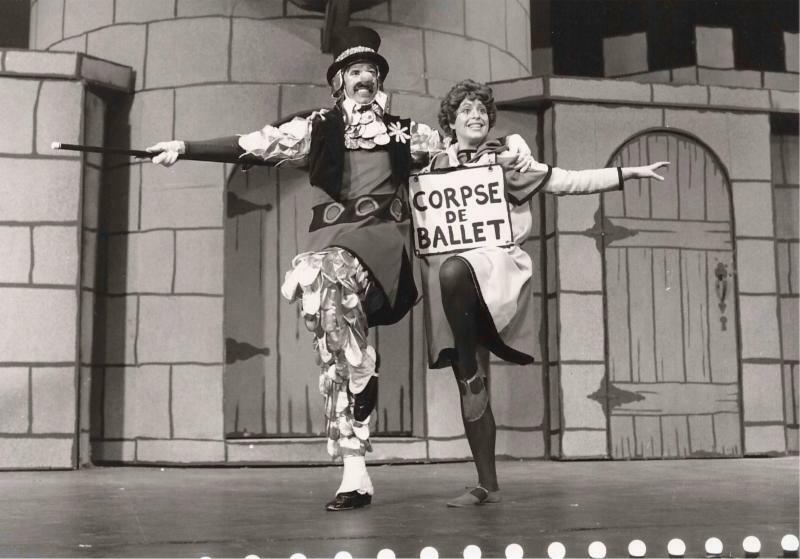 Randy remembers performing in musical comedy shows, often as the lead actor, as in The Wizard of Id, under the direction of Professor Rudy Pugliese. At that time, shows were performed on campus and were toured throughout the state of Maryland. In addition to his UMD studies, Randy made ends meet by performing in theaters in the Washington, D.C. area to pay for college. The combination of such academic and professional experiences gave him a deep understanding of the expectations and requirements of success in the profession. After Randy graduated from the University of Maryland, he moved to New York City to work as a professional stage actor. There he met his partner and future husband Steve Fessler, also a professional singer and actor. Though they were able to work together only one time, both of them enjoyed rewarding careers that lasted nearly a decade and allowed them to perform in a multitude of venues in the United States and overseas. Their work included concerts, plays, Broadway musicals, movies, and network television shows. Randy and Steve eventually decided to go back to school, and both attended the University of Florida (UF) to further develop their careers. Randy shifted his focus to Law when he entered the UF College of Law, and Steve completed graduate studies in Conducting and Music Education at the UF School of Music. After graduate school, they settled in Florida together and spent their post-graduate careers there, including a number of years at the Walt Disney World Co. in Orlando as in-house litigation counsel (Randy) and entertainment/production stage manager (Steve). Randy spent the latter years of his career working at one of the nation’s largest labor and employment law firms. He explains that the foundation of basic acting technique that he gained at the University of Maryland served him throughout his career, as both a performer and an attorney. In the courtroom, he was able to use his theater skills to think on his feet, make compelling arguments, and quickly solve problems through improvisation. As an attorney, Randy practiced what he describes as the “science of human nature” to read people—through what they say, as well as through their body language. He used his acting skills as a lawyer to understand what motivates people to behave in a certain way. His ability to know what people want to hear was key to his success: he was first in his class at UF College of Law and never lost a jury trial! Now in retirement, Randy and Steve feel strongly that the performing arts are important because of how they move and touch people. “There is no other job that I know that gives you goosebumps,” says Steve. “To us, it really is everything. It really touches our whole life.” Even though Randy spent more of his life as a lawyer than as an actor, he says that he still does and always will feel like an actor at heart. The couple has also given a similar gift to create a graduate assistantship to Steve’s alma mater, the University of South Florida’s (USF) School of Music. Randy and Steve encourage future philanthropists to consider making a gift to performing arts programs because of how rewarding it is to know that they will make a difference long after they are gone. They consider the students at their alma maters—at the UMD School of Theatre, Dance, and Performance Studies and at the USF School of Music—to be their family. The assistantships will allow these students to excel as productive writers, performers, and designers. When asked how they feel about giving this scholarship to TDPS, Randy and Steve responded that they always like to be able to say, “We’re glad we did,” and not, “We wish we had.” Establishing this graduate assistantship in Theatre is something they certainly are glad they did. On Friday, September 30th at 6:30pm, the School of Theatre, Dance, and Performance Studies is hosting an Alumni Reception to celebrate opening night of The Call, directed by Eleanor Holdridge, at the Clarice Smith Performing Arts Center. The reception will take place in the TDPS Conference Room 2804 (TDPS hallway in The Clarice building) before the show at 6:30pm, and light refreshments will be served. After the reception, all attendees are invited to join us in seeing the opening of The Call at 7:30pm. 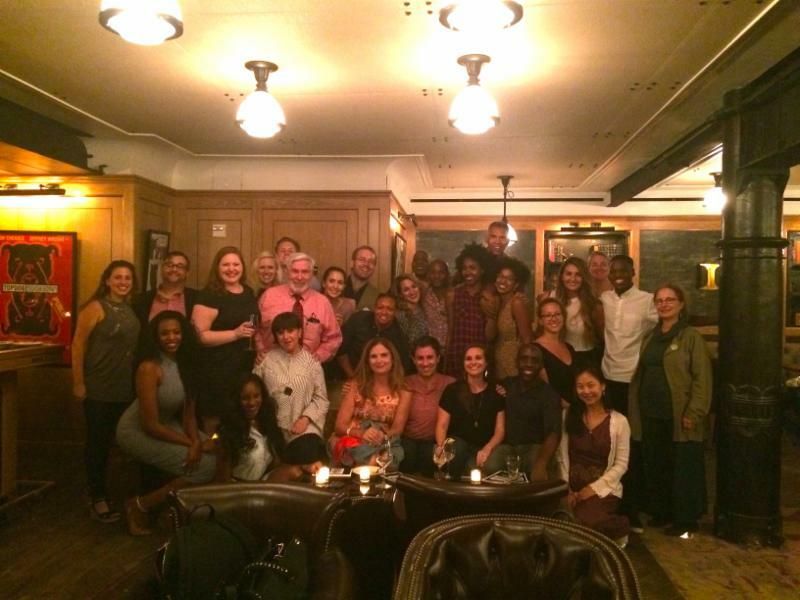 Thanks to everyone who came out for the NYC Alumni Event at The Library at the Public Theater on Friday, September 9th! The event was planned around the DANCENOW Festival at Joe's Pub, where TDPS Dance faculty Adriane Fang and Christopher K. Morgan performed on September 9th, preceded by Sara Pearson and Patrik Widrig on September 7th. It was great to see some familiar faces and to hear about all the exciting things that our alumni are doing! When Annie and Peter decide to adopt, they set their sights on a child from Africa. But just how much of Africa are they willing to bring into their home? Long-buried secrets surface, surprising new tensions with old friends arise, and their marriage is put to the test — all in the face of one startling choice. With keen acumen, this portrait of cultural divide casts global issues into the heart of an American home. 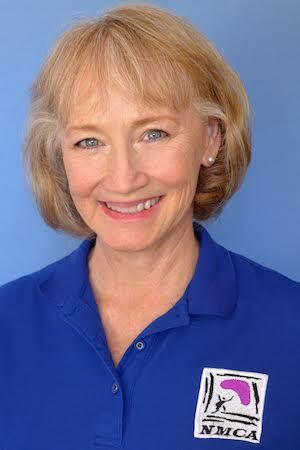 Lisa Dalton is the President of the National Michael Chekhov Association, which created and sustains the longest established Michael Chekhov Teacher Certification globally, with upcoming openings for the winter session over New Years at the University of Florida in Gainesville. Dalton has two book releases this fall: Falling For The Stars: A Stunt Gal’s Tattle Tales (an inside look at her stunt life on camera) and Murder of Talent: How Pop Culture Is Killing ‘IT’ (a social commentary about the tragic state of role models, vacuous celebrity, the nightmares of bad coaching, and bullying in society and the industry). She also has a solo show “ A. Chekhov’s The Darling” that she offers with master classes as a guest artist at schools. Joel Snyder, Ph.D. was a featured guest speaker on Audio Description at the 2016 World Blind Union General Assembly in Orlando, FL in August 2016. The event was attended by thousands of delegates from around the world. Audio description is a narrative technique pioneered by Dr. Snyder in the early 1980s: the visual is made verbal, translating the visual images of the arts into words to provide access for people who are blind or have low vision. Check out Dr. Snyder's book, The Visual Made Verbal: A Comprehensive Training Manual and Guide to the History and Applications of Audio Description (2014). Nora Ambrosio begins her term as the Chairperson for the Commission on Accreditation for the National Association of Schools of Dance (NASD). She is beginning her 29th year as a professor at Slippery Rock University of Pennsylvania in the Department of Dance. 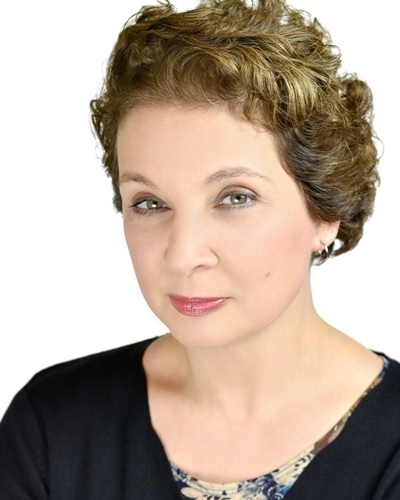 She is also the author of two books: Learning about Dance (7th edition) and The Excellent Instructor and the Teaching of Dance Technique (2nd edition), both published by Kendall/Hunt Publishing Company. She continues to work as an active choreographer, and she develops work for students and professional dancers. 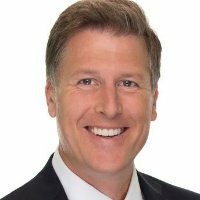 Eric Stewart started the non-profit organization WidowCare.org in 2013, in order to help connect widows in the DC area and beyond. He currently hosts the Eric Stewart Show on the radio every Sunday morning, and he hosts discussions about issues related to residential home ownership. Read more at ericstewartgroup.com. Cary Gillett recently published a book with co-author Jay Sheehan, entitled The Production Manager's Toolkit (Routledge Focal Press, 2017). She has also been facilitating the creation of a new MFA in Stage Management at the The National Academy of Chinese Theatre Arts in Shanghai, and she recently enrolled in the MA in Theatre & Performance Studies program, while still on staff as Production Manager for TDPS. Peter Avery is the Director of Theater for the New York City Department of Education (NYCDOE), Office of the Arts and Special Projects. 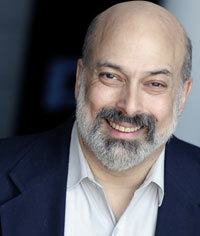 He oversees theater education in the approximately 1,600 schools across the five boroughs of New York City. His responsibilities include curriculum development, ongoing professional development of DOE theater teachers, coordination with cultural organizations and higher education, collaboration and oversight in funding initiatives for theater education, school support to principals for theater programming, promoting theater study and performance opportunities for students, and supporting the mission and goals of the Arts Office. 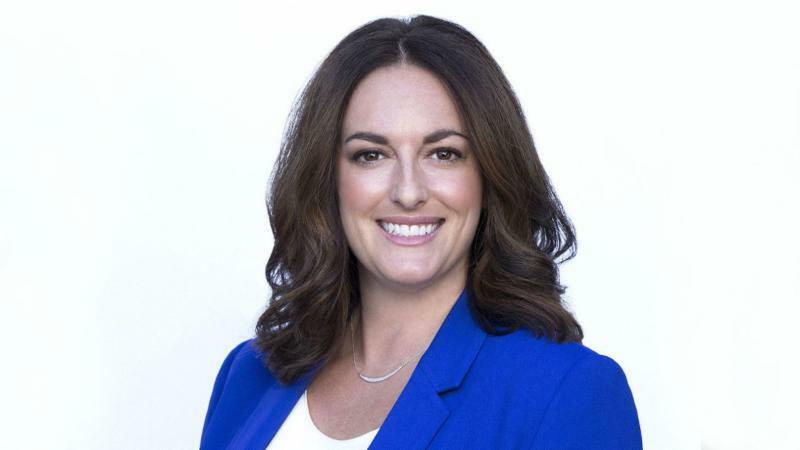 Lindsey Kasabian was promoted to VP of Casting at 20th Century Fox and reports to Executive VP of Talent and Casting, Sharon Klein. Kasabian has risen through the ranks since joining 20th Century Fox TV nearly 10 years ago, beginning as an assistant and moving up from Coordinator to Manager to Director to Vice President. She currently oversees the Fox 21 TV Studios and Imagine Television anthology series Genius for National Geographic Channel. Peter Wood recently received his Ph.D. in Theatre and Performance Studies from the University of Pittsburgh in the spring of 2016. He was also elected to serve as the American Theatre & Drama Society’s Head of Electronic Initiatives/Listserv Manager and will serve in that role from 2016-2020. Read more at http://petercwood.com. 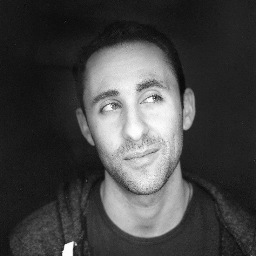 Jason Schlafstein, co-founder and Producing Artistic Director of Flying V Theatre, will open BE AWESOME: A THEATRICAL MIXTAPE OF THE 90s on September 24th at The Writer's Center in Bethesda, MD. 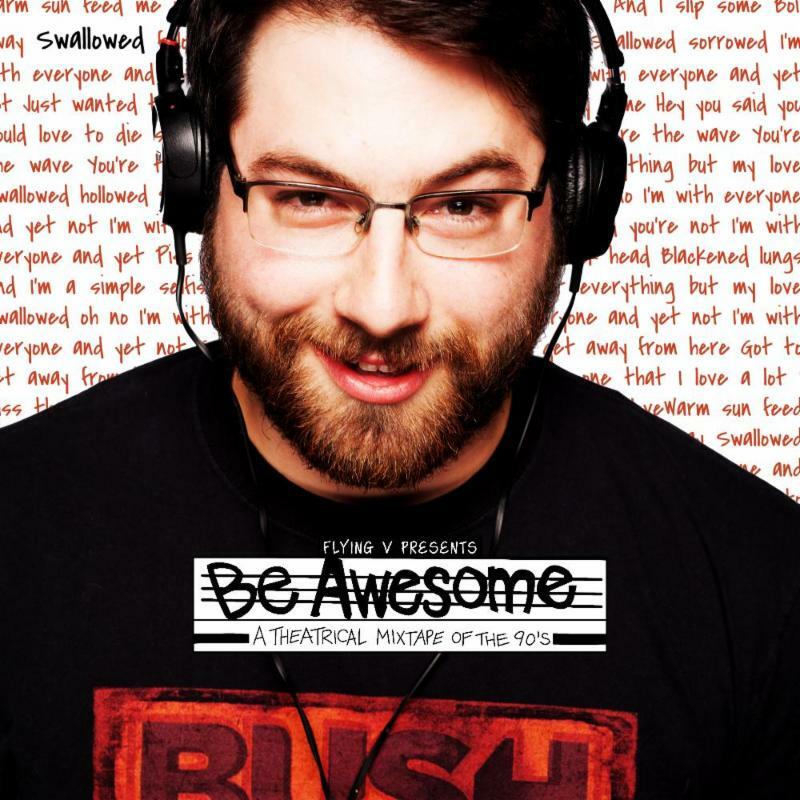 BE AWESOME is conceived and directed by Schlafstein. This theatrical mix-tape is an exploration of memory, nostalgia, and transition through a night of live action music videos set to the soundtrack of that totally Awesome decade – the 90’s. 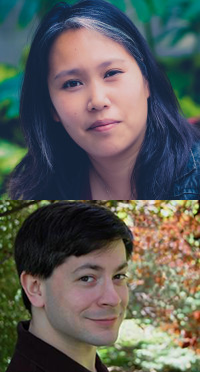 Deb Sivigny (MFA Design '04) and Brett Abelman (BA Theatre '06) recently joined The Welders, a nationally recognized and award-winning playwrights' collective. Check out The Welders' upcoming Girl in the Red Corner , opening November 3rd at the Atlas Performing Arts Center . The play addresses women’s relationships to fighting and violence, as well as questions of economic and social mobility. This summer, Abelman also created Play Cupid and the New Game Theatre concept for the 2016 Capital Fringe Festival. 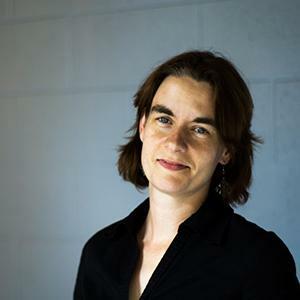 Sivigny continues to work as a costume and scenic designer and is an Assistant Professor at the Theatre and Performance Studies department at Georgetown University. 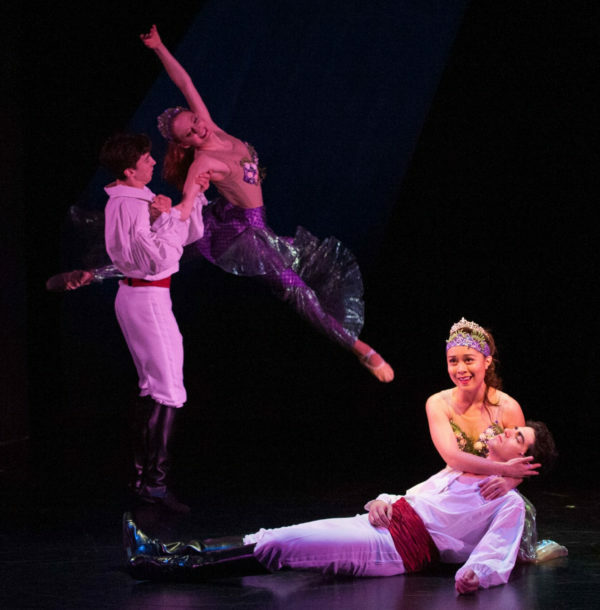 TDPS alumni and faculty worked on The Little Mermaid at Imagination Stage this summer: actor Tiziano D’Affuso (BA Theatre ‘15), costume designer TDPS Professor Helen Huang, and scenic designer Milagros Ponce de Leon (MFA Design ‘02). Christian Miller (BA Theatre '86) performed in Shakespeare's As You Like It with Curtain Call Theater of Stamford, CT this summer. Tina Marie Casamento Libby (BA Theatre '88) begins work on her show Chasing Rainbows in the Road to Oz at Goodspeed Musicals this fall. Read more on BroadwayWorld.com and on the production's Facebook page. 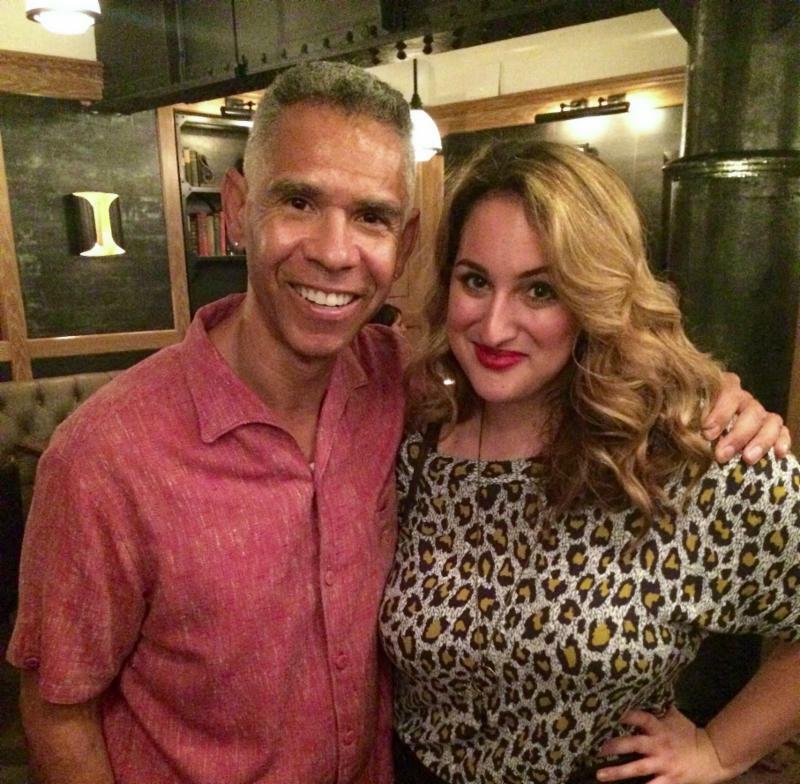 Risa Binder (BA Theatre '99) recently performed at the Bear Music Fest in northern California. Paige Hernandez (BA Theatre '02) will perform on October 15th & 16th in a hip hop performance with Baye Harrell at the Kennedy Center's Performances for Young Audiences, with original beats by Nick "Nickthe1da" Hernandez, where they will collaborate on the spot to "remix" everything from folk tales to classical art. Hernandez is a 2017 Kennedy Center Citizen Artist Fellow, as well as a performer and educator in Washington, DC; she is also the founder of B-FLY Entertainment. Bridget Garwood (BA Theatre '05) recently finished a run of The 39 Steps at Little Fish Theatre as Pamela/Margaret/Annabella. She also just wrapped up shooting her new independent feature film Diminuendo in August, and the teaser trailer just premiered at Dragon Con in Atlanta on Labor Day weekend. Her last feature, Haze (shot in part just off campus at UMD in College Park) just finished its festival run with several awards for Best of and Audience Favorite. Art Hall (BA Theatre '06) co-produced a staged reading of "110 Stories" by Sarah Tuft to commemorate the 15th anniversary of 9/11 through the interweaving first-person accounts of the tragedy. (The cast included Academy Award Winner Mira Sorvino, Academy Award Nominee Robert Forster, SAG Award Winner Jamie-Lynn Sigler, and SAG Award Nominees Mark Pellegrino & Stelio Savante.) Hall also stars in a feature-length dramatic comedy, Laps, available on VHX.tv, and his next film project is the comedy Chasing the Sun, about an amateur internet DJ who is pushed by his estranged cousin into chasing his dream of being a Trop Rock DJ (expected completion Spring 2017). Follow Art Hall on Facebook or Twitter. Jayme Bell (BA Theatre '10) recently shot several national commercials, including the video game Rocksmith, a promo for The Spongebob Movie: Sponge Out of Water, DirectTV featuring Rob Lowe, and Midas (still airing!). This month, he is appearing on Nickelodeon's The Thundermans, Nickelodeon's Game Shakers, and FOX's Scream Queens. Gracie Jones (BA Theatre '11) recently finished work in Born for This: The BeBe Winans Story at Arena Stage. Her next project will be with the ensemble of Carousel, opening October 28th at Arena Stage. Thony Mena (BA Theatre '11) is currently playing the role of Elliot in the production of the Pulitzer Prize winning Water by the Spoonful by Quiara Alegria Hudes at Curious Theatre Company. In the past year, he has also played Elliot in Elliot, a Soldier's Fugue and in The Happiest Song Plays Last, also at Curious Theatre Company--the first theatre company to produce all three of these plays by Hudes. Read more about Thony Mena on his website. Vaughn Midder (BA Theatre '14) is currently playing the role of Bobby Strong in Urinetown: The Musical at Constellation Theatre Company, running until October 9th. He also recently performed in How to Quit Your Day Job at Feinstein's/54 Below in NYC in July. Jonathan Hsu (BA Dance '15) designed projections for choreographer Sarah Ewing's "Analog," presented at Dance Place in August 2016. See video here. He is also currently offering urban hip-hop classes at Glen Echo Park through Dana Tai Soon Burgess Dance Company. 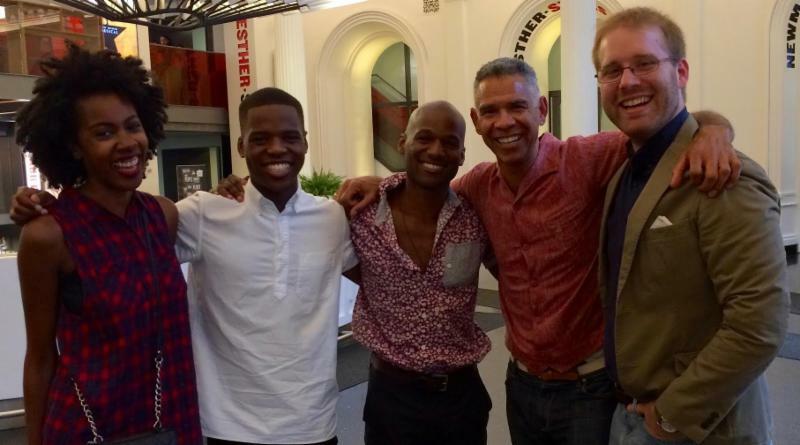 Avery Collins (BA Theatre '16) is making his Theater Alliance debut in the role of Junior in brownsville song (b-side for tray), written by Kimber Lee and directed and choreographed by fellow TDPS alum Paige Hernandez (BA Theatre '02). (Watch this brownsville song video to hear both Hernandez and Collins speak about the show, which runs from September 15th - October 9th at Anacostia Playhouse.) Collins recently closed out his time at UMD with writing and directing the world premiere of Ghetto Symphony for TDPS Second Season. This past summer, he participated in the DC Hip-Hop Theater Festival with the world premiere of his one-act play, Patriotism. Marci Rodgers (MFA Design '16) is the costume designer for Milk Like Sugar, by Kristen Greenidge and directed by Jennifer L. Nelson, at Mosaic Theater from November 2-27. She also recently worked as costume designer on the film Girl from Compton and Spike Lee's She's Gotta Have It (Netflix series). Recent TDPS alumni playwrights Sam Mauceri (BA Theatre '15), Joe Graf (BA Theatre '15), and Sisi Reid (BA Theatre '15) returned to The Clarice last week for NextNOW Fest's 2016 Alumni Commissioning Project: Manifesting (September 9-10). 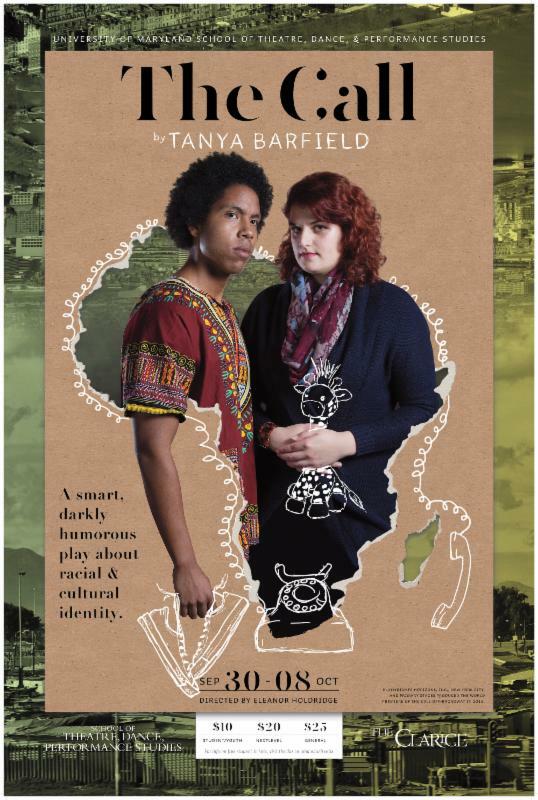 Their work was staged with Moriamo Akibu (BA Theatre '15), director; Tai Coates (BA Theatre '15), stage manager; Becca Ballinger (BA Theatre '14), actor; Noah Israel (BA Theatre '16), actor; Maria Ortiz (BA Theatre '15), actor. Check out this review by current TDPS MA student Jonelle Walker in DC Metro Theater Arts. Sinclair Ogaga Emoghene (MFA Dance '16) presented new original choreography that was featured in the NextNOW Fest's 2016 Dance Commissioning Project: NextDANCE (September 9-10), in which current TDPS Dance students also performed and presented choreography. A number of UMD alumni will present choreography in Volume 3 The Experience with Culture Shock Dance Troupe DC at Dance Place on September 24 - 25: Minilik Addis (BA Dance '16), Cristina Camacho (BA Dance '14), Unissa Cruse-Ferguson (BS Family Science '14), and Devin Seldon (BA Dance '16). TDPS Dance alumni and current students will perform in Sarah Beth Oppenheim's Local Dance Commissioning project Skirt the Wall at the Kennedy Center's Millennium Stage on September 29th & 30th. Performers include Emily Ames (current BA Dance), Terra Bergamy (current BA Dance), Chelsea Boyd Brown (BA Dance '16), Sadie Leigh (BA Dance '12), Patricia Mullaney-Loss (BA Dance '13), and Sarah Beth Oppenheim (MFA Dance candidate). 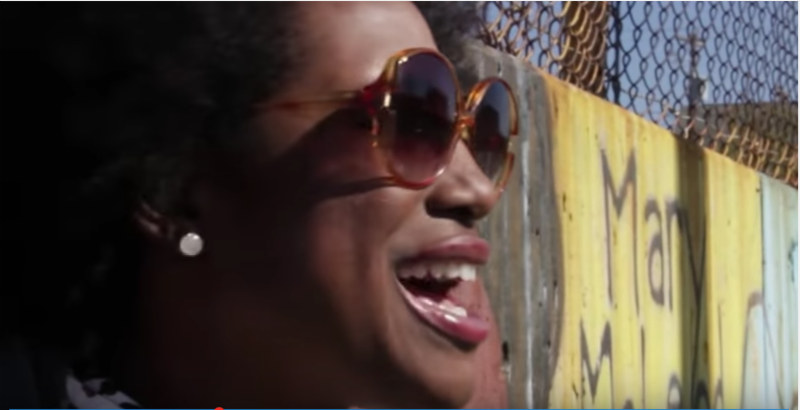 Dior Ashley Brown (BA Theatre '06) released a new video, " Dior Ashley Brown Remixes "Shot Caller Free Style." She was inspired by the Nannie Helen Burroughs mural in Northeast DC to pay homage to her aunt, Mary Mcleod Bethune, and other leaders in upper Northeast DC. 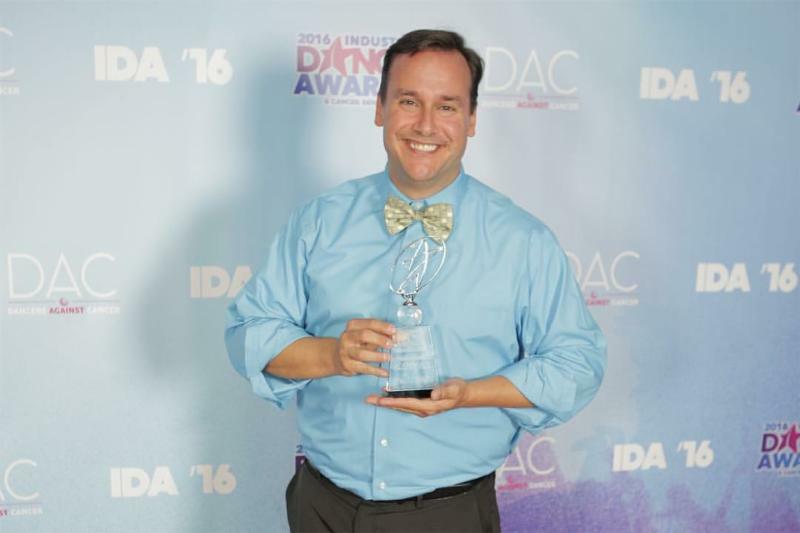 Jimmy Peters won the Industry Dance Award for Best Musical Theater/Novelty/Character Performance in 2016 for his work on A Musical with Temecula Dance Company. He is the Artistic Director of Temecula and has performed and choreographed for numerous national tours, dance concerts, and industrials. 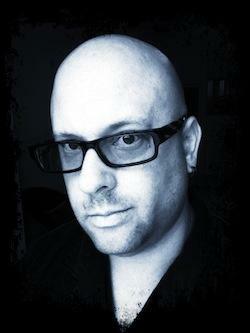 Roniel "Husky" Tessler was selected in the inaugural ATX/Black List TV Script Competition. He currently lives in New York City and spends his time going to the theatre, creating monthly music playlists, tutoring Bar and Bat Mitzvah students, learning violin, and unabashedly sporting white Vans. Follow him on Twitter. Have you recently received an exciting award or accolade?